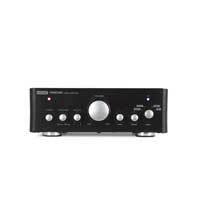 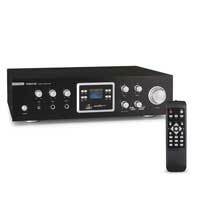 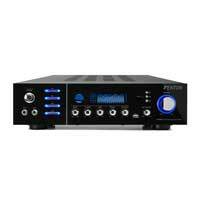 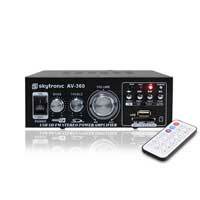 HiFi Amplifiers are often the perfect solution for connecting your media players and games machines up to an audio system, becoming a central hub of your home entertinment. 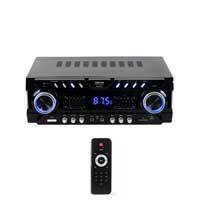 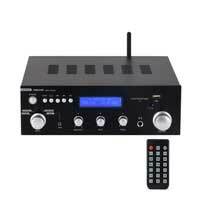 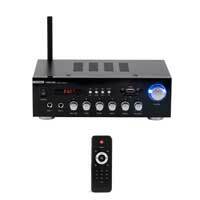 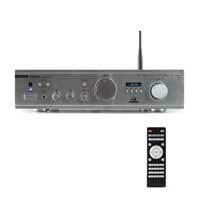 We have budget friendly Karaoke Amplifiers from Skytronic, or traditional HiFi Amplifiers from TEAC, with the latest WiFi connectivity and audio streaming systems from Fonestar. 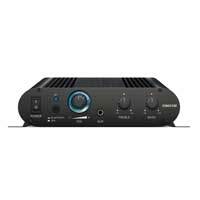 For the full on feature filled experience, Onkyo home cinema amplifiers offer network streaming and DAB receiver along with multi speaker output.